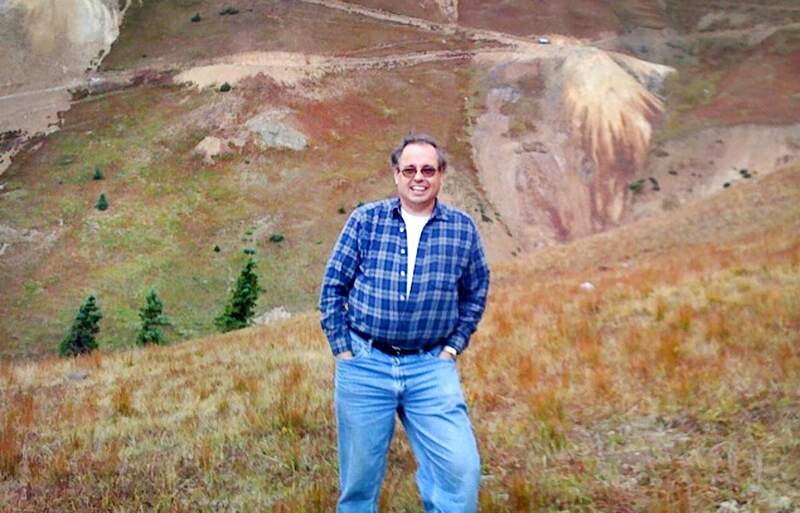 The upper levels of the Gold King Mine are seen behind the mine’s owner, Todd Hennis. Gold King #7 level is behind and below the slope. Hennis and the Environmental Protection Agency are at odds over their land-use agreement. “They’ve been so thoroughly arrogant, incompetent, and frankly criminal in their outlook, that it’s kind of like dealing with the mafia,” Hennis told The Durango Herald in November. The Red and Bonita Mine, shown in 2013, contains high levels of manganese, zinc, copper, lead, cadmium, aluminum, and iron that will make its way into Cement Creek. Since about 2004, metal concentrations in Cement Creek, which flows into the Animas River, have “easily doubled,” says Peter Butler of the Animas River Stakeholders Group. In 2014, the Environmental Protection Agency began remediation on this mine and the Gold King. The ongoing conflict between the Environmental Protection Agency and the owner of the Gold King Mine shows no signs of slowing in 2016, with a land-use agreement set to expire in March. Hennis started buying mining claims in the highly mineralized area north of Silverton in the mid-1990s. In 2005, he picked up Gold King, a historically “dry” mine with little to no discharge. But after the Sunnyside mine pool backed up from a bulkhead installed in the late 1990s, the Gold King increasingly discharged water laden with heavy metals. 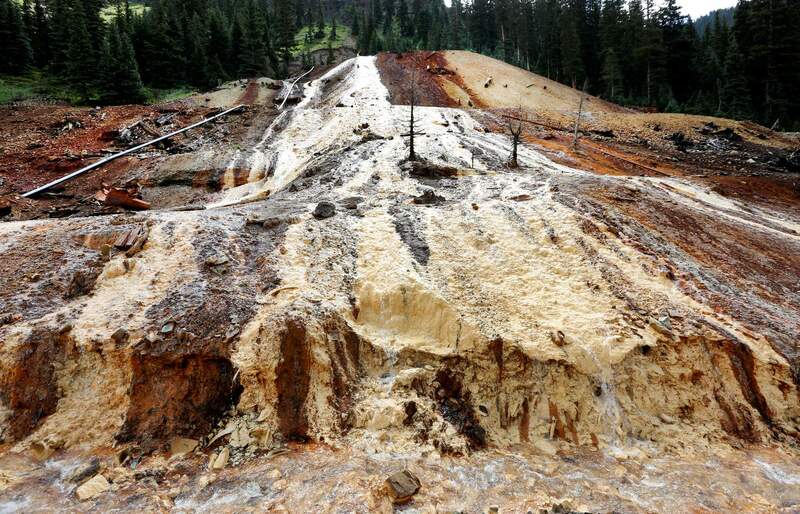 Pollution got so bad the EPA began a remediation project in 2014 on two mines about 10 miles north of Silverton: the Red and Bonita and the Gold King. On Aug. 5, 2015, the federal agency broke the dam of loose rock and dirt holding back pressurized water at the portal of Gold King, releasing 3 million gallons of acid mine drainage. In the aftermath, EPA seized a scattering of Hennis’ land claims in the area, including Gladstone, the site of the EPA’s temporary water treatment facility. Hennis previously told The Durango Herald that negotiations with the EPA over use of his land had taken a bitter turn. “These thugs just went in and took it over, and then told me we’re not going to settle, screw you, we’re on your land, and if you don’t like it, we’ll go to federal court because you’re not cooperating,” he said. As conversation continues among San Juan County Commissioners and Silverton Town Trustees about pursuing Superfund listing, it remains unclear whether the boundaries will include any of Hennis’ land. Hennis, a resident of Golden, has never mined Gold King, and has said he hopes to sell his claims to a mining prospector.